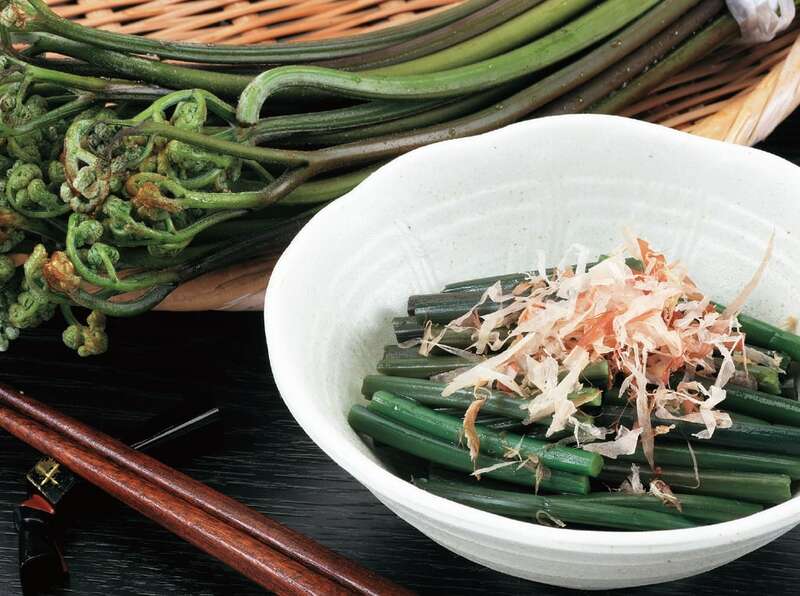 There are all kind of delicacies grown from the rich fertile soil of Nishiwaga. Please try them. In order to bring out the maximum ﬂavor from the ingredients, we carefully control the temperature and deliver products made with a process that values taste. 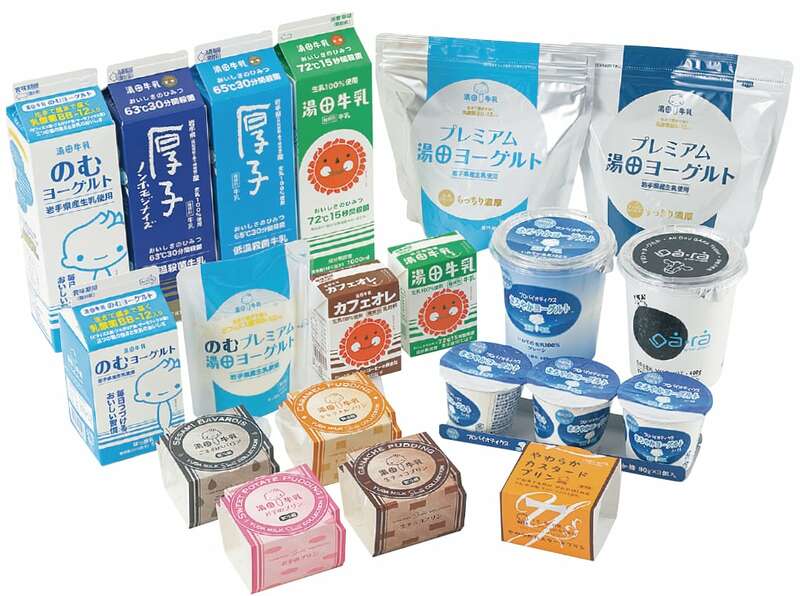 Winner of the top prize in the category of plain yogurt at the “Gochiso Yogurt Grand Prix,” an even aﬃliated with the 2018 FOODEX JAPAN (the largest international food and drink exhibition in Asia) held from March 6th to 9th, 2018. 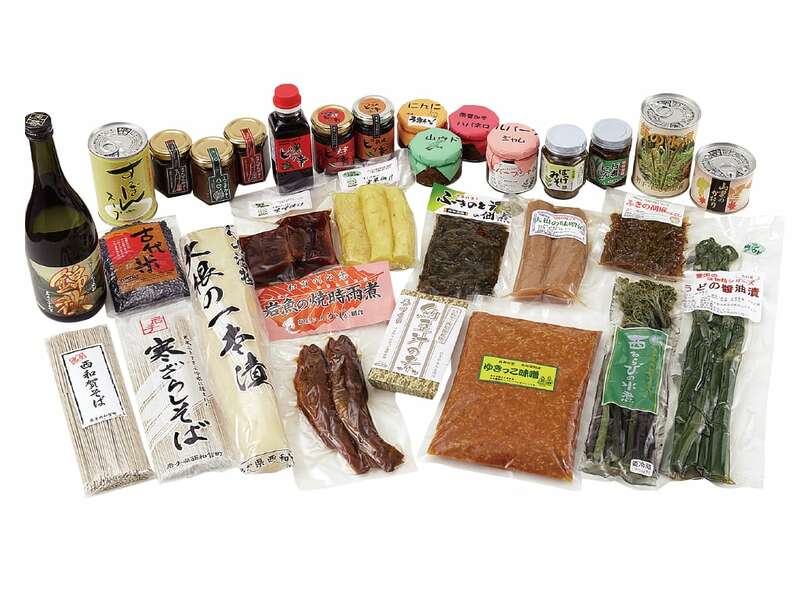 Nishiwaga is rich with natural ingredients. Each household enjoys seasonal products both when they are harvested and throughout the year through skilled preservation techniques. Various local specialties are now being created by adding new ingredients using that understanding of preservation techniques. 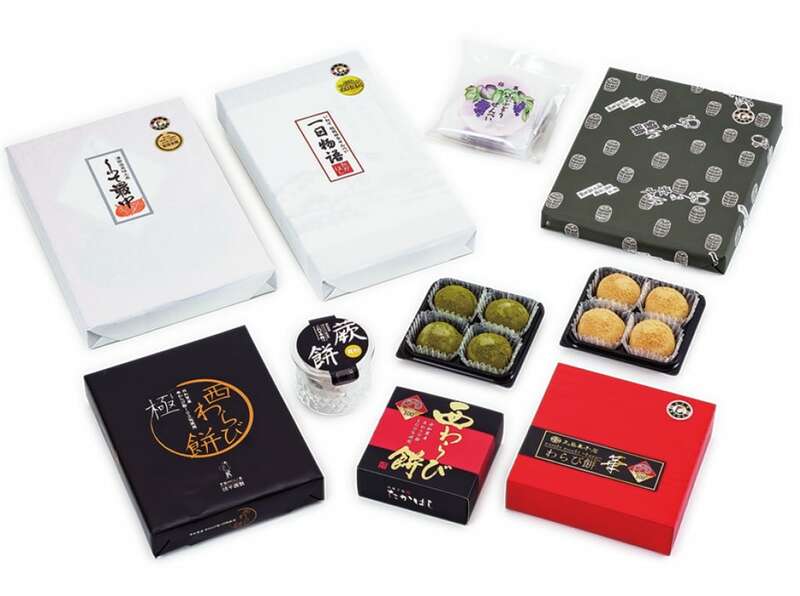 There are many famous confections from Nishiwaga including “Oyone Manju” and “Ichinichi Monogatari.” Recently, mochi rice cakes made from warabi (fiddlehead) powder as well as many other new products are being developed. Nishiwaga is famous for its warabi. Nishiwarabi are thick, sticky and low in astringency. Try eating it lightly boiled with savory broth. 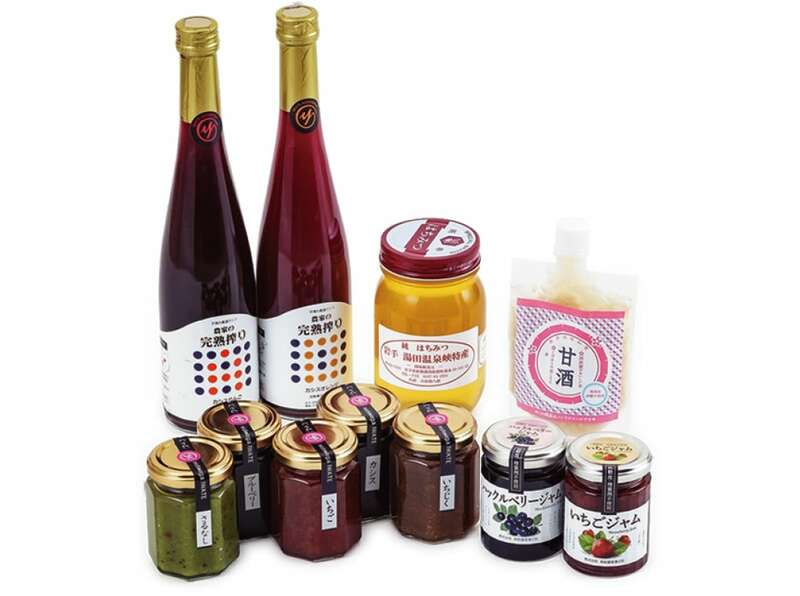 Jam has been made in Nishiwaga for many years. 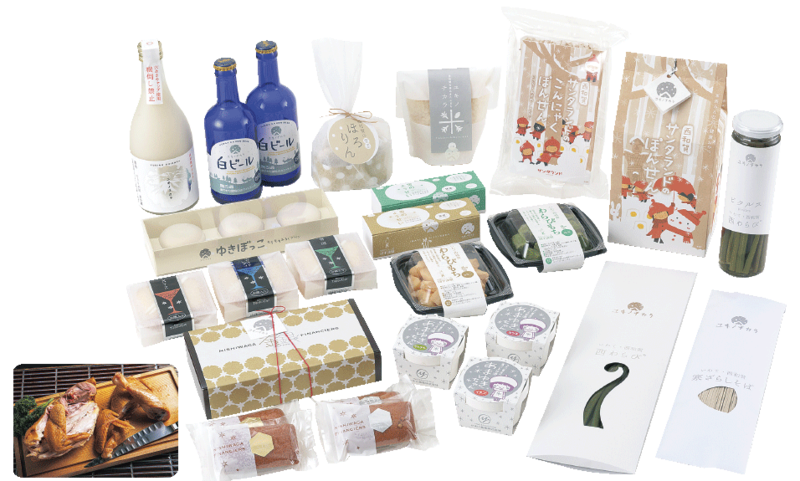 Nishiwaga has many delicious healthy products made from local honey and fruits as well as amazake made with local water. This local craft beer was named after a story by Kenji Miyazawa. 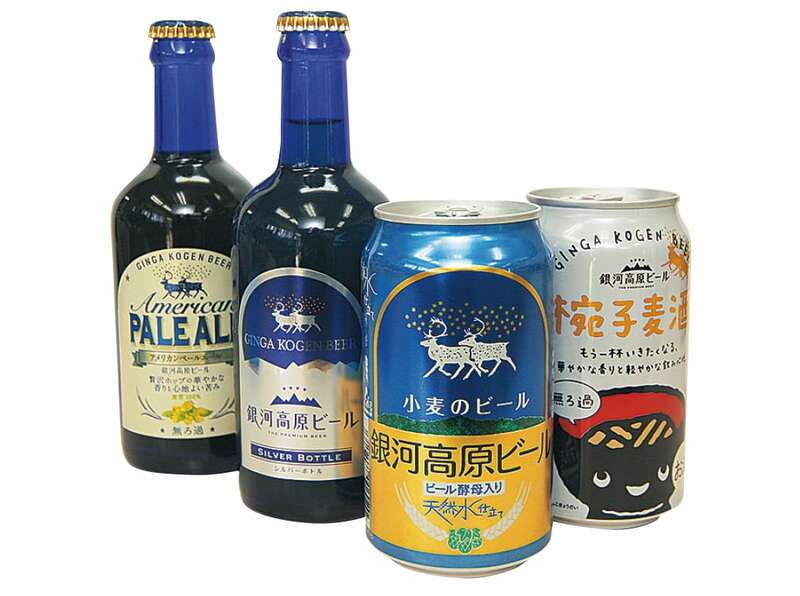 The climate in Nishiwaga is similar to that of Bayern, Germany and thus an ideal environment for making beer. There are so many great products that we’re proud of. Even now we carry on traditional crafts based on the techniques and culture learned from the mountains. 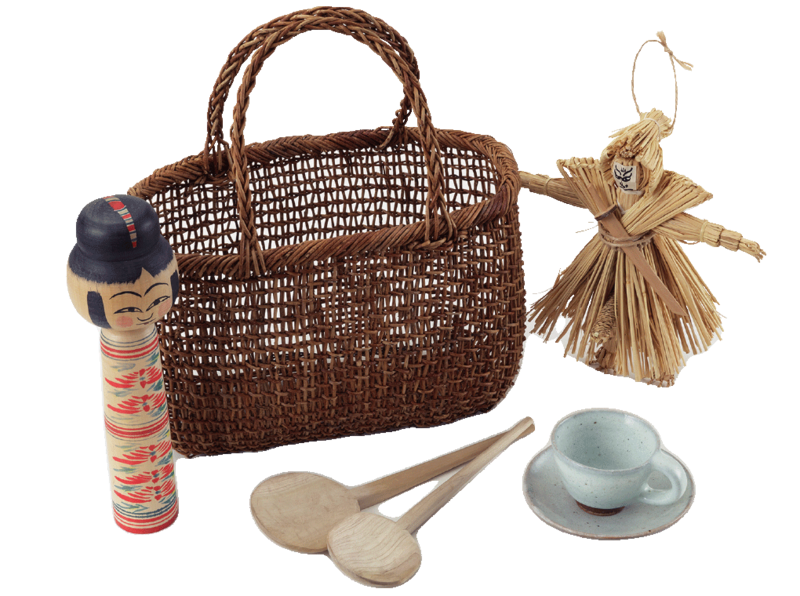 These crafts reflect the warmth of the local people of Nishiwaga. 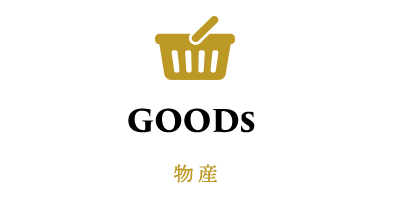 Shop 8:30 a.m. – 7:00 p.m.
April to November 9:00 a.m. – 6:30 p.m.
December to March 9:00 a.m. to 6:00 p.m.
April to November 10:00 a.m. – 6:30 p.m.
December to March 10:30 a.m. – 6:00 p.m.
December to March 9:00 a.m. – 4:30 p.m. Snow covers the town during the winter. The cold weather and snowfall in Nishiwaga are the secrets of great taste. 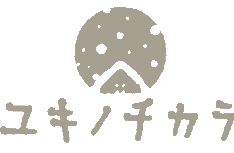 The “Yukino Chikara” project shares the charm of the snow, does branding work for local products, and promotes Nishiwaga. Here are some of the products developed as part of the project.